Obituary for Phyllis Jean (Bell) Seitz | Jobe Funeral Home & Crematory, Inc.
Phyllis Jean (Bell) Seitz, of Delmont, died on Sat., April 6, 2019. She was predeceased by her parents Park and Myrtle and 5 siblings. Survived by her husband of 54 years, J. Arthur Seitz, Jr. The Seitz's moved numerous times living in Level Green, Bakersville, Trent, Latrobe, Connellsville, 4 times in Meyersdale, 3 times in Somerset, 6 times in Delmont, New Florence, and Naples, FL. Jean is now moving to heaven and Art back to Delmont. An avid animal lover, Jean maintained kennels at her home in Bakersville and was very active in work with the Mt. Zion Lutheran Church in Bakersville, where she served in the choir, bible studies, Sunday school teacher, and Pastor Wilson's assistant. She was also a Girl Scout leader and graduated from Somerset High School in 1952. Jean was employed at JC Penney, Jamesway, Heinrich's, Davidson's, Bender shoe factory, State unemployment office, Sun Drug, and her favorite, Oakhurst Tea Room. Along with Art, they operated the Kopper Kettle restaurant at Trent, PA. There will be no public services. Arrangements entrusted to Bash-Nied Funeral Home, 152 Abbe Place, Delmont, 724-468-8381. Memorial contributions may be made to Mt. Zion Lutheran Church, 3093 Glades Pike, Somerset, PA 15501, and condolences to Arthur at 104 Larchwood Drive, Delmont, PA 15626. 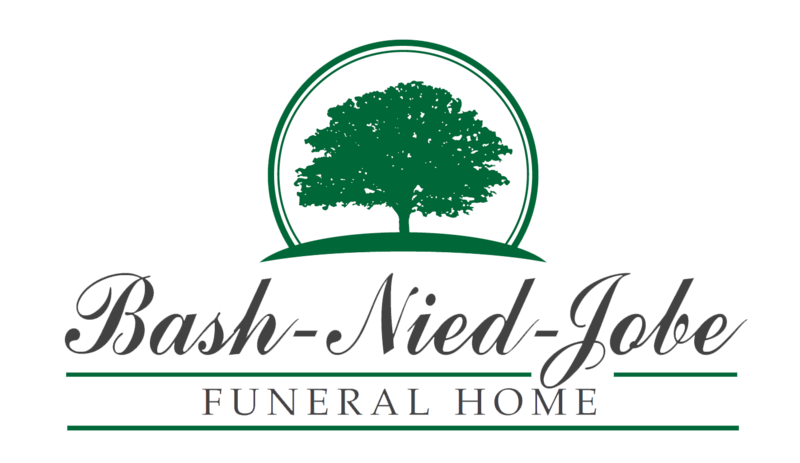 Online condolences can be given at www.bash-niedfuneralhome.com.